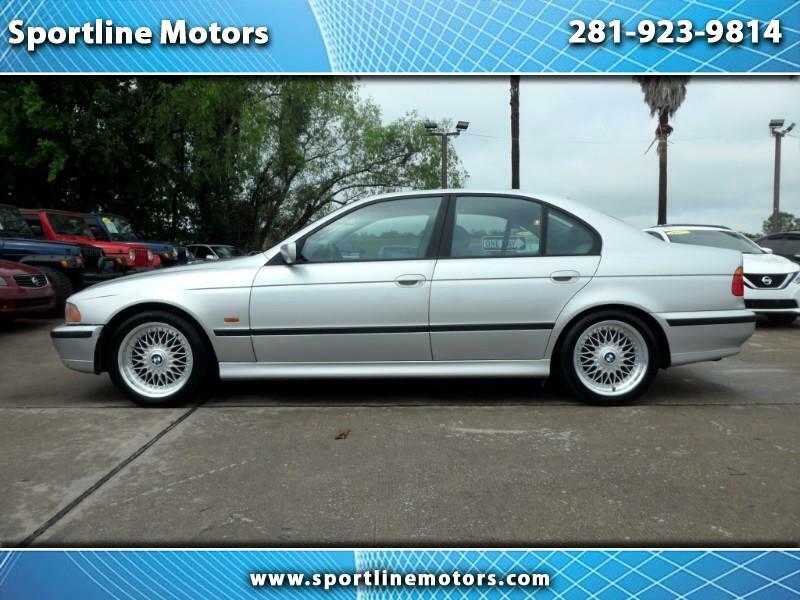 2000 BMW 528i. Silver with gray leather interior. Super clean. 119k miles. Clean title. Call Rodney at 281-923-9814 for more details on this internet special. CASH PRICE $3888.00. Message: Thought you might be interested in this 2000 BMW 5-Series.